Kenneth Branagh seems to have fulfilled his great dream: to become William Shakespeare. The British actor and director has shown his love for the playwright’s work with films such as ‘Enrique V’, ‘Mucho ruido y pocos nueces’ or ‘Hamlet’. 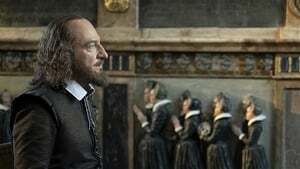 Now he leaves aside the adaptations and faces the challenge of giving life to the very same Shakespeare in ‘All Is True’, whose trailer has just reached the Internet. Sony Pictures Classics has released the preview and will make a limited release of the film on December 21, in Los Angeles (in case you get close), to compete in the edition of the 2019 Oscars. The trailer has not captivated although there are beautiful shots and I’m curious to see the interpretation of Branagh, which incidentally, has been shot of a couple of extraordinary actors. 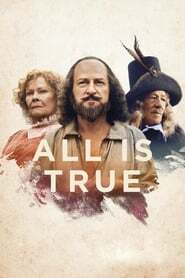 Effectively, Judi Dench and Ian McKellen stand with Branagh in the cast of ‘All Is True’. Branagh also directs although the script is signed by Ben Elton, Down River who collaborated with the filmmaker in ‘Mucho ruido y pocos nueces’. 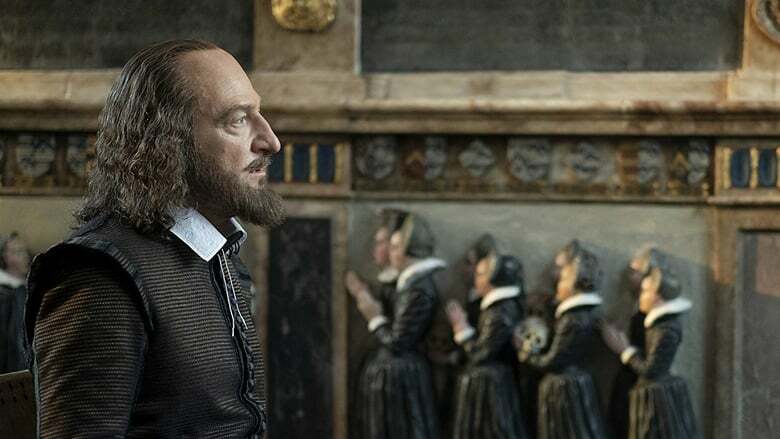 It is the first drama written by Elton, screenwriter of television comedies such as ‘The Youths’, ‘The Black Viper’ or ‘Law and Disorder’ next to Rowan Atkinson, or more recently the Shakespeare parody ‘Upstart Crow’. In cinema he has written and directed ‘Maybe Baby’ (2000) and ‘Three Summers’ (2017), also inclined towards humor. Recall that Kenneth Branagh has also carried out the adaptation of ‘Artemis Fowl’, Status Update a juvenile franchise attempt Disney, and prepares the sequel to ‘Murder on the Orient Express’: ‘Death on the Nile’.